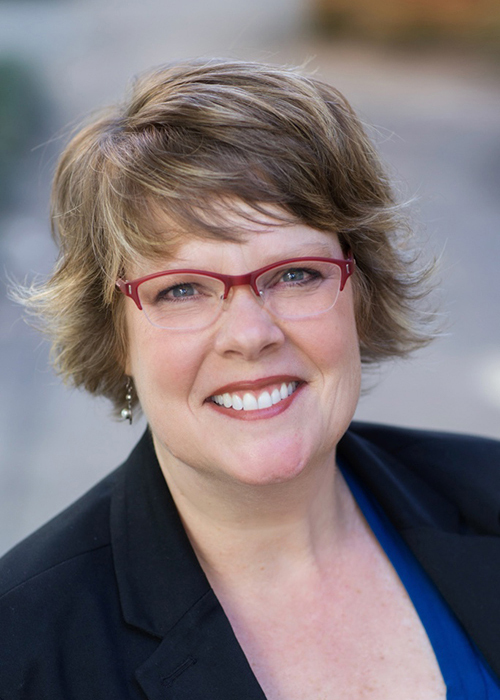 We are so happy to announce that Red Robin Realtors was voted Best Real Estate Agent in Nextdoor’s 2018 Favorite awards! 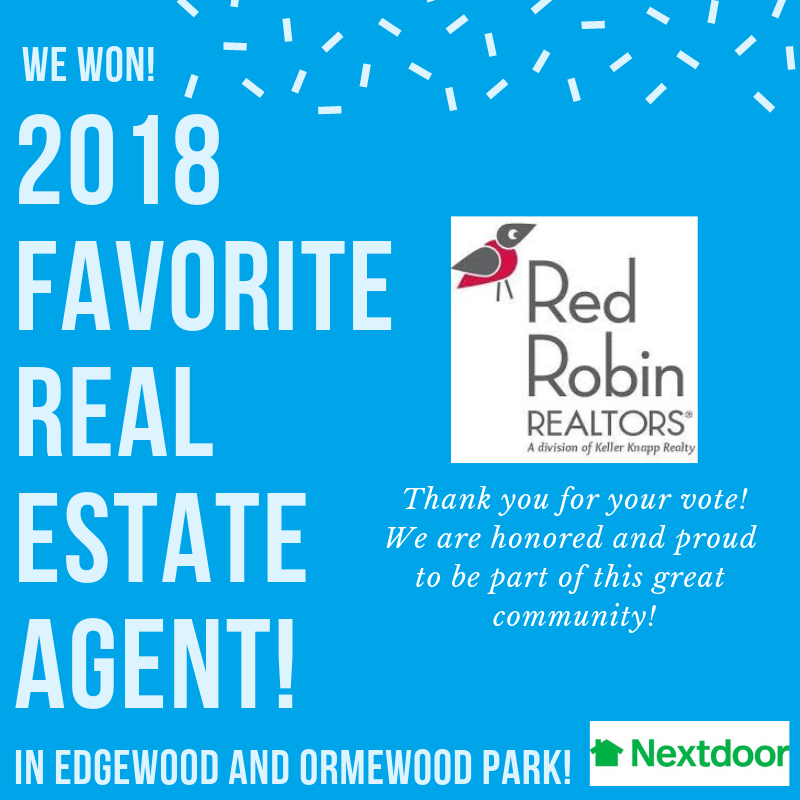 Both Ormewood Park and Edgewood neighbors picked Red Robin as their favorite realty company and we couldn’t be more honored. We are in great company with other neighborhood favorites this year. View the other Edgewood favorites HERE and Ormewood Park HERE. We look forward to continuing to serve our community and a big thank you to our clients, friends and neighbors who took time to vote!